Adeptus Mechanicus, Imperial Knights, Astra Militarum and Thousand Sons: Mordian Iron Guard and Leman Russ tanks! Sorry for posting this so late, I had class so I could only type this after class and my teaching assistant duties ended. Well, basically today we have the Mordian Iron Guard featured in Warhammer Community's preview posts! As you probably already know (or read), Mordians are all about discipline and that cool looking uniform. 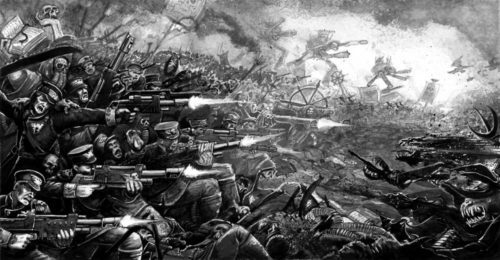 It looks like Mordians are pretty defensive, and they play greatly against assault or melee armies such as Tyranids, Orks, Chaos Space Marines, and a bunch of other stuff that want to charge. Yeah, like that. Against Tyranids. Heh. So what exactly is their Regimental Doctrine, you say? That's right. Overwatch in 5+s. Awesome. Very, very awesome. 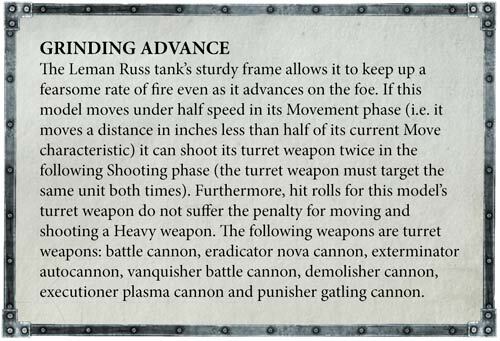 Even Baneblades get this rule, as do Leman Russ Punishers. 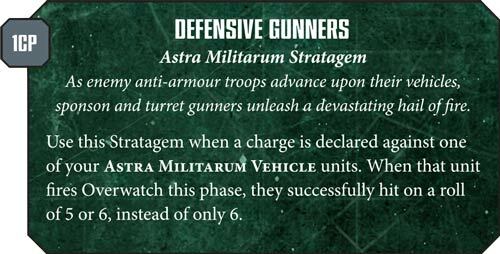 This is going to punish melee-orientated armies, but obviously doesn't work against shooty armies like Tau, other Imperial Guard armies, or Adeptus Mechanicus. Will still do well against everyone else who loves to dive in and charge, though. I mean, that's a third of your oveerwatch shots hitting. And guess what? Our Leman Russ tanks have gotten a lot better! If you guys have been following me for a while, you'll remember that I have 2 of these bad boys, and they are awesome. If I use the Mordian doctrine for my Draconians, they will be hitting on 5+s with overwatch. But hang on! There's one thing that really caught my eye. Yeah. 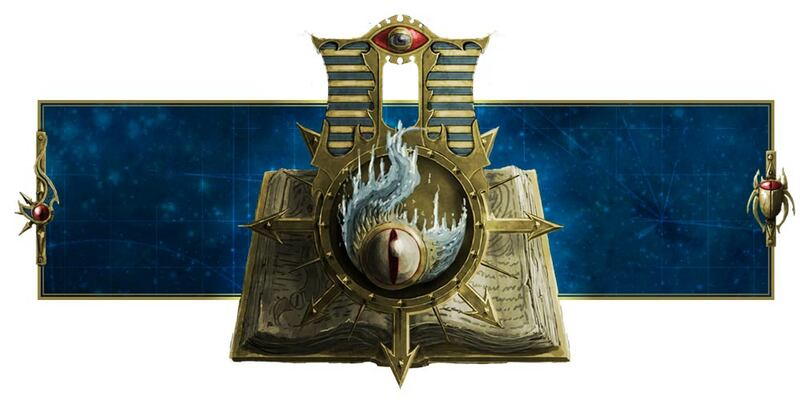 Now, if you notice, the Mordian Regimental Doctrine doesn't say we hit on 5s and 6s. It says add 1 to our overwatch rolls. So with this Stratagem, my Leman Russ Punishers will be hitting charging enemy units with 4+s on Overwatch. That is really, really scary. Okay, it's situational, the Doctrine is pretty much pointless against Tau and other Imperial Guard armies, but don't forget Tau has charging Crisis suits and Commanders, so yeah. And that's not all! Look at what my Leman Russ tanks get! Not just the Leman Russ Punisher, but all of them! Just read this!!!! Can you say awesome? If I move half my movement speed, I can fire my turret weapon twice. TWICE! 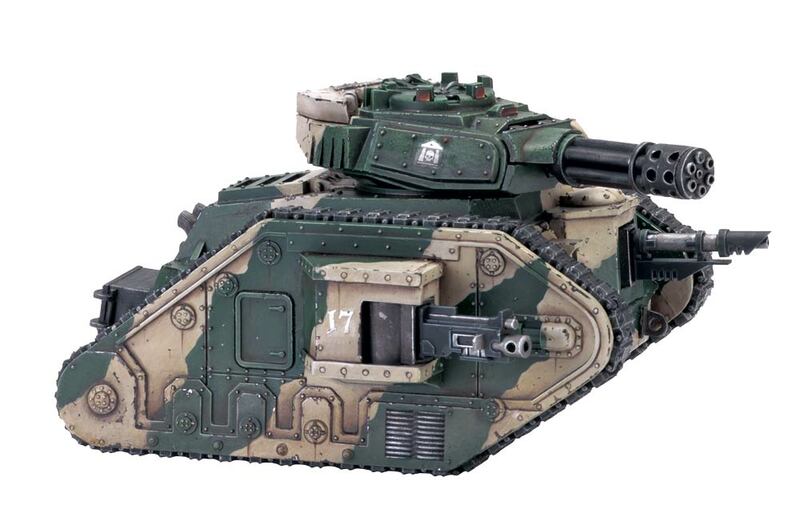 If my Leman Russ main battle tank and Vanquisher keeps still, I can fire their 72" cannons twice across the table! If I keep my Leman Russ Executioner still, or move them just 3", I can fire their executioner plasma cannon twice. TWICE! AWESOME! This is a great buff! Oh, and let's not forget. All our Leman Russ tanks are getting small points discount! 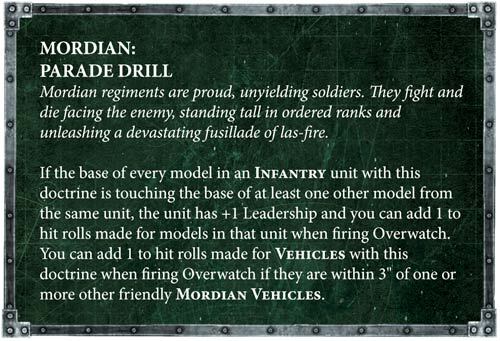 I have no idea how small is small, but this will be great, especially for Imperial Guard players like me who play armored companies and armor regiments! WOOHOO! Well...Veterans and Command Squads seem good. Yay. I'm not an infantry player, but just look at this new order for Mordians. If you can't read it, basically you can target Characters with Rapid Fire weapons even if they aren't the closest model. So your Mordians become snipers! Give them plasma guns, and wow. Okay, that's insane. Heh. Anyway, tomorrow we will have Vostroyans, so stay tuned to see what they have! Again, I have classes early in the day, so I might take until evening to update my blog. I apologize if that happens. 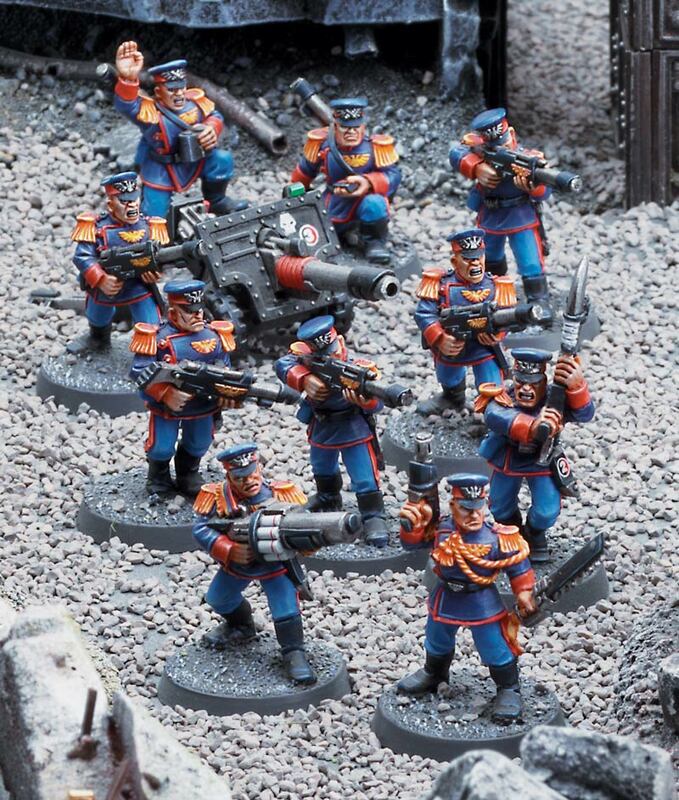 Don't worry, I won't disappear like Grumpy Guardsman or Charlie!